How to Start the New Year Like a Boss! The end of another year is also a time to reflect and to resolve going into a new year. It's good to assess what didn't work and to feel good about the things that worked well. End of year is also a great time to work on the things that didn't go well by making changes and getting inspired about new adventures. 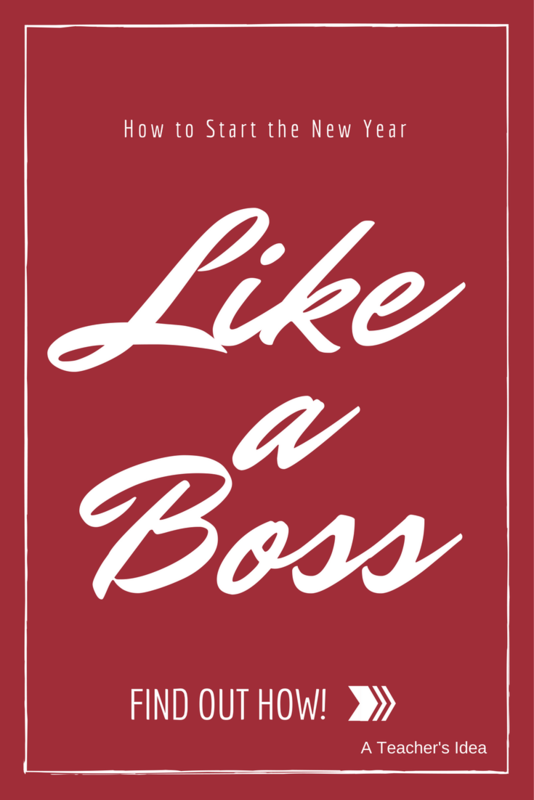 I've found some great advice that I thing can help you to start the new year like a boss! I have already begun to claim my space in this world. How about you? 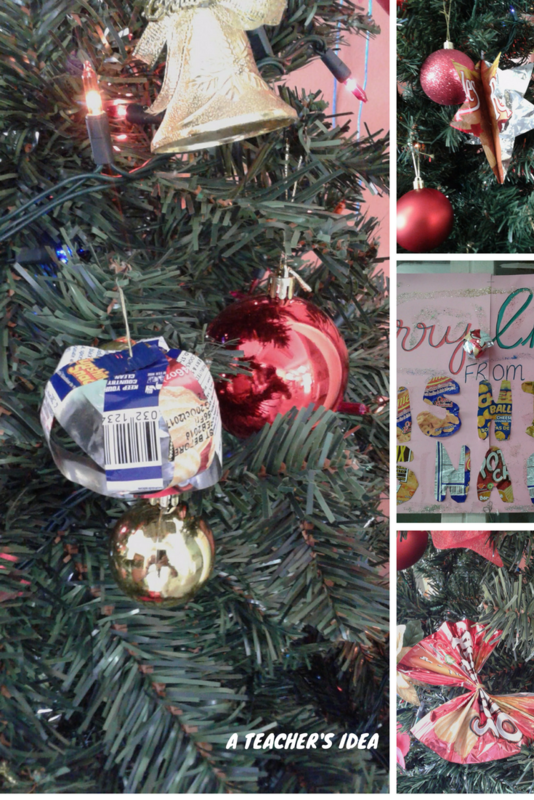 I am so excited about a recent project at our school that I just had to blog about it! 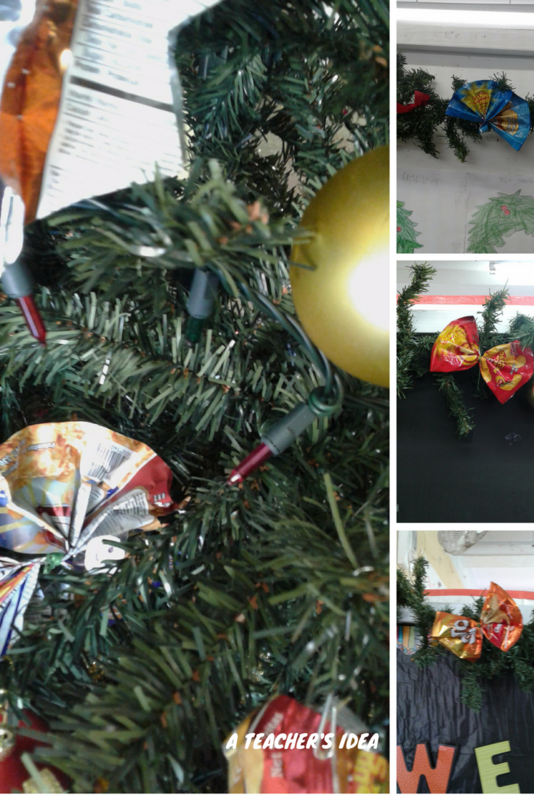 Our mission was to use foil wrappers to make Christmas decorations. Yes, you heard right! Christmas decorations! At first, I thought that it would not at all be an attractive accomplishment. 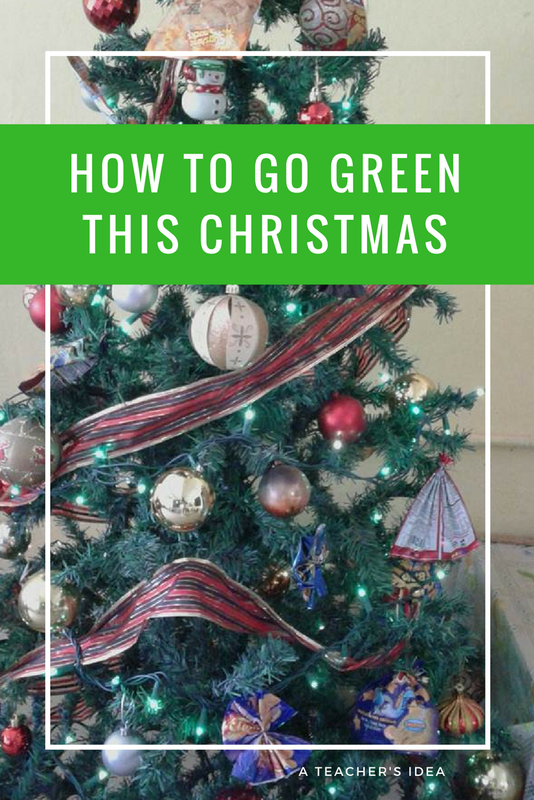 I thought that it would make the tree look a little too drab or boring but boy, was I wrong! As our school community came together to accomplish this feat, there was an added sense of relief for me and a great sense of pride. The tree turned out pretty FABULOUS! 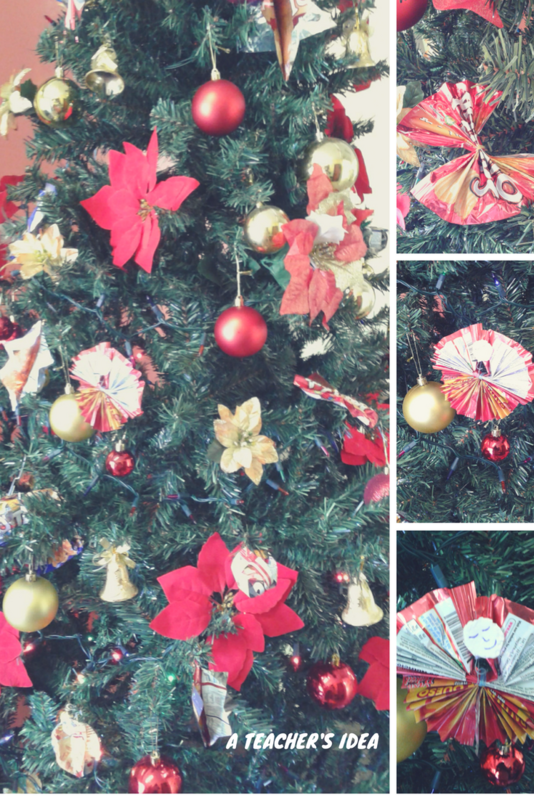 We made angels, 3D balls, 3D stars and lots of fan bows! This made me realize how much money can be saved on decorations if we turn discarded items into a functional item. Take a look at what we did! Wow! Totally, amazing!